Vince Machado was one of a team of brokers who moved to Insignia/ESG from Grubb & Ellis prior to CBRE's acquisition of Insignia/ESG. This initial team was responsible for the inception of the brokerage operation of Insignia/ESG in the Silicon Valley. 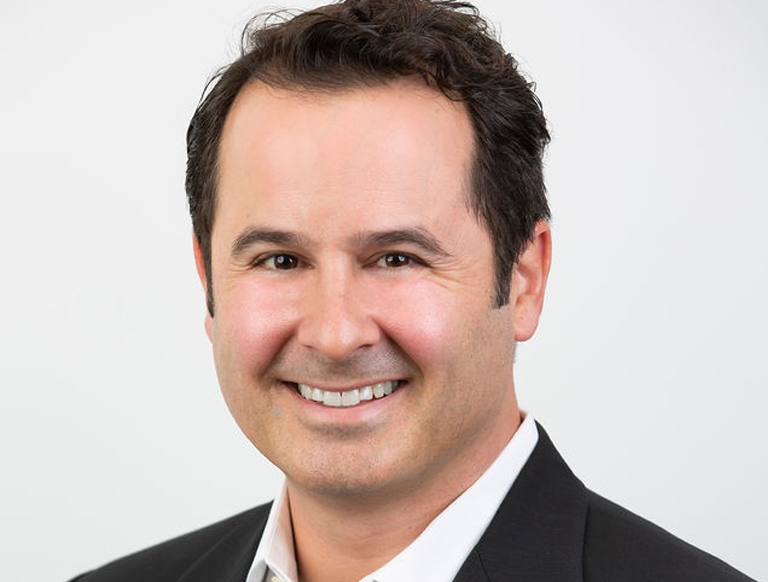 In 2010, Vince was ranked the 7th top producing broker in the Silicon Valley office. In 2009, Vince was the 8th top producing broker in the Silicon Valley office. In 2004, the Association of Silicon Valley Brokers (ASVB) and the San Jose office of CBRE named Vince Rookie of the Year. Vince has completed more than 450 lease transactions for over 2,000,000 square feet with investment sales of over 1,000,000 SF. Owner/ User Sales of 20 buildings in Palo Alto, Menlo Park, Mountain View, San Jose, Santa Clara, Milpitas and Fremont totaling over 750,000 SF.